What passport model are we suggesting? Five years validity for child passports. In line with the Minister’s comments, we propose a 10-year biometric passport card for travel between New Zealand and Australia. The US Government have been issuing this type of passport-card to US citizens for land travel between the US and Canada or Mexico. 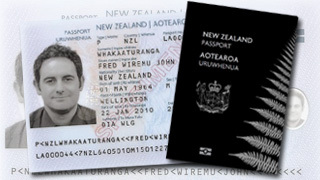 Such a card, if implemented in New Zealand, could be produced at a fraction of the cost of a standard 48 page passport booklet, while maintaining the high security standards expected by both the New Zealand government and the travelling public. * See the New Zealand High Commission Press Release here.